The BJP’s Subramanian Swamy, who demanded the removal of Raguhram Rajan as Governor of the Reserve Bank of India, has added another target to his must-go list: top Finance Ministry adviser Arvind Subramanian. “Sack him!! 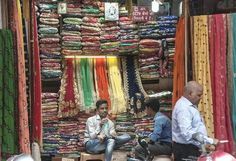 !” the 76-year-old politician tweeted, triggering speculation that his real target is Finance Minister Arun Jaitley, who is Mr Subramanian’s boss. Mr Jaitley, meanwhile, who addressed reporters along with Mr Prasad, said that the government has “full confidence” in Mr Subramanian as Chief Economic Adviser and cautioned against the trend of attacking persons whose “office and discipline constrain them from responding to baseless charges”. 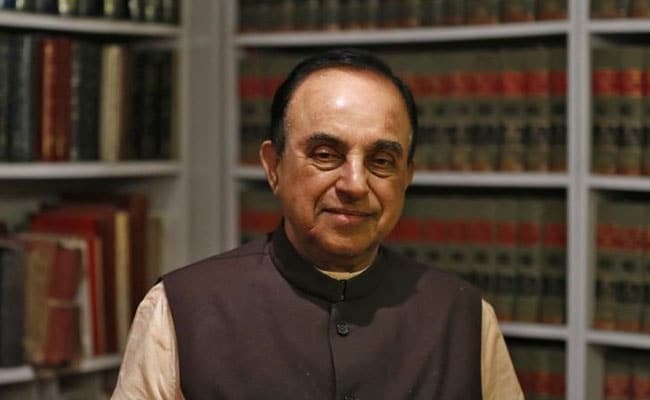 Mr Swamy, who has advertised his own suitability for Finance Minister, said that Mr Subramanian had backed Washington in a row over intellectual property rights before joining the government. Mr Swamy’s attack on Mr Subramanian comes amid uncertainty over who might succeed Mr Rajan at the central bank when his term expires in September. The Chief Economic Advisor is seen as among the contenders. Subramanian Swamy had accused Raghuram Rajan of derailing the Indian economy by keeping the lending rates high. 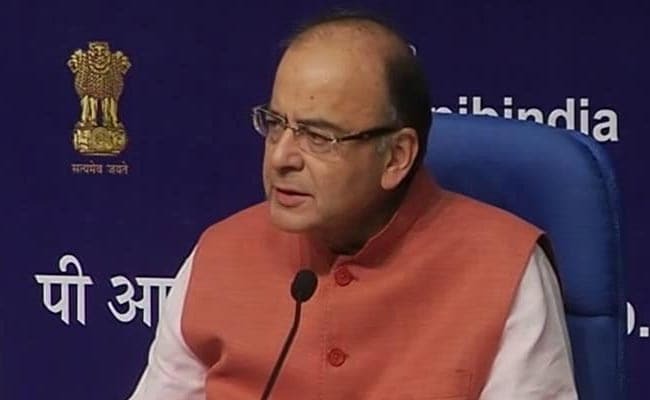 Finance Minister Jaitley also refuted reports that the government had not reined in Mr Swamy’s shrill campaign in which he said that Mr Rajan should be refused an extension at the RBI in part because he is “mentally not fully Indian” – a reference to Mr Rajan’s green card. Mr Jaitley said that Mr Swamy’s remarks on the RBI chief had been classified as “personal” by both himself and BJP President Amit Shah. Mr Rajan dropped a bombshell last weekend when he announced that he would not make himself available for a second term as RBI chief. However, the fact that no stronger statement was made against Mr Swamy by leaders including Prime Minister Narendra Modi allowed critics of the government to claim that top government leaders tacitly endorse him.